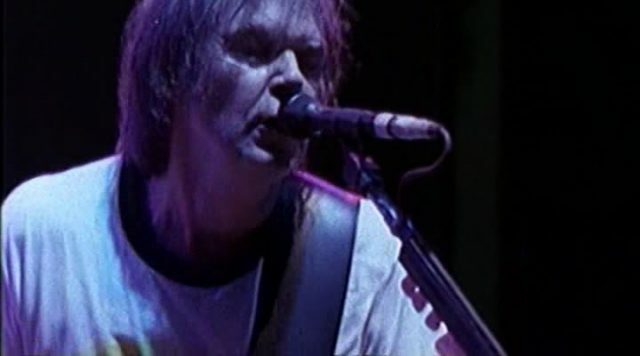 This film documents Neil Young and Crazy Horse’s 1996 concert tour. Jim Jarmusch interviews the band about their long history, and we see backstage footage from the 1970s and 1980s. 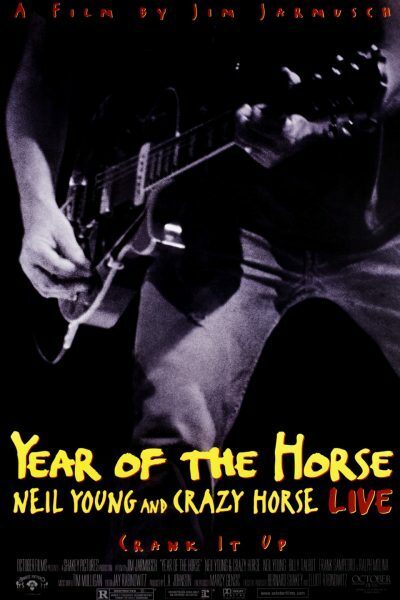 If you’re a Neil Young fan, you will love this movie. The music is outstanding, almost mind-altering in it’s depth and beauty. Yes, I call it beautiful even though it’s raw and riotous, even though it’s crude and vulgar, even though it sometimes feels like the harrowing of hell, it’s beautiful music. Young’s music is incomparable and his live performance shows you what an artist looks like when he’s under the influence of his muse. He gives a succinct insight into his vision of true rock music: it never gets comfortable, it never gets tame, it never gets easy. 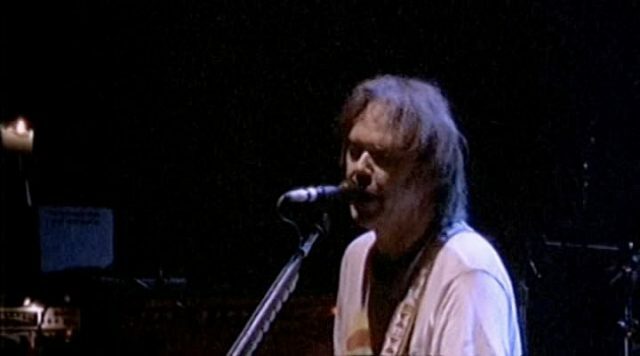 Neil Young is in a class with Bob Dylan and Keith Jarrett: artists completely dedicated to their work. I highly recommend this movie. 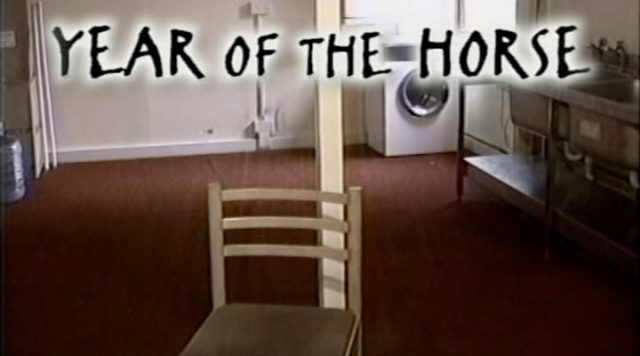 Jarmusch does an incredible job of combining 3 decades worth of footage into this 1996 tour. The interview with Jim Jarmusch and Young is very interesting: two artists talking about what they do.